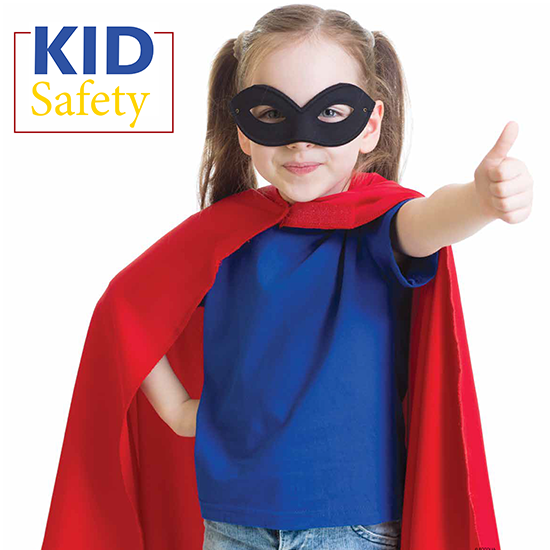 It's the time of year when parents and teachers are getting back into the routines of the school year and looking for ways to help students do their best. 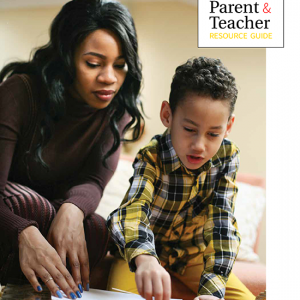 The second installment of our Parent and Teacher Resource Guide offers just the kind of info they're looking for — advice on helping kids excel in reading and math, resources available at the public library and tips on helping kids learn the practical skills they’ll need for college. 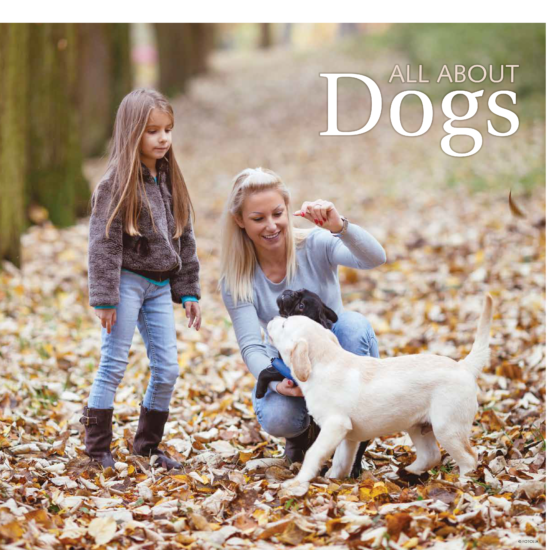 It’s the time of year when parents and teachers are getting back into the routines of the school year and looking for ways to help students do their best. 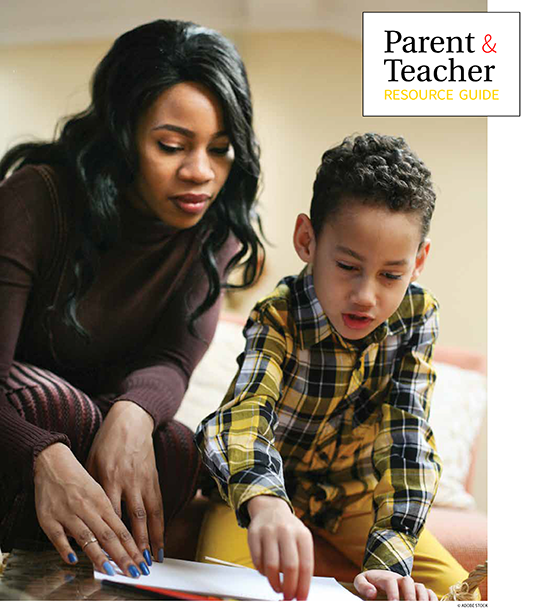 The second installment of our Parent and Teacher Resource Guide offers just the kind of info they’re looking for — advice on helping kids excel in reading and math, resources available at the public library and tips on helping kids learn the practical skills they’ll need for college.